We are sweating in the Midwest! 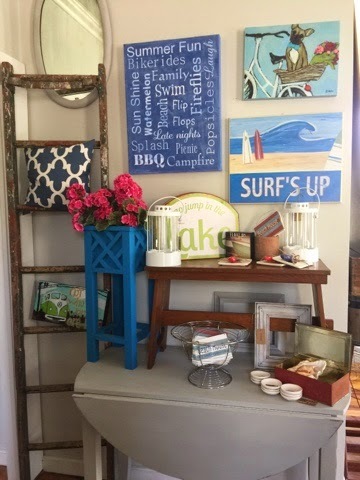 Beach & lake goodies are popping up in the shoppe! Please note we are closing early due to no Pinterest Party this week.